Games and Activities for Halloween! As you probably know, kids love learning about all things spooky, creepy and crawly. That’s why we’ve put together this list of Halloween-themed resources for your classroom. 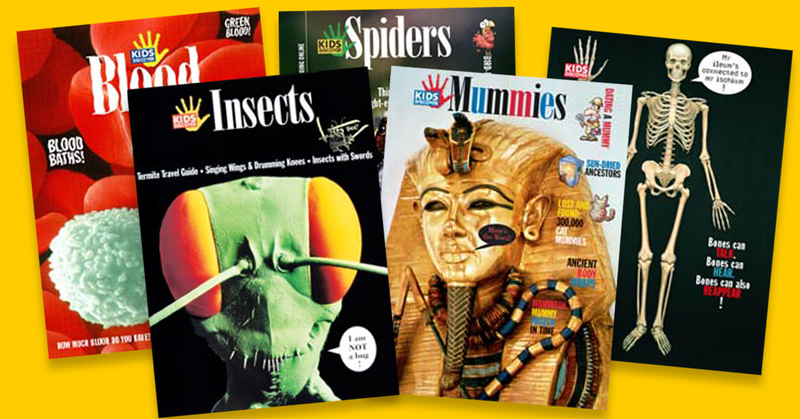 Read the facts about mummies, spiders, and bats and enjoy a discount on 5 kid-favorite Print Titles. 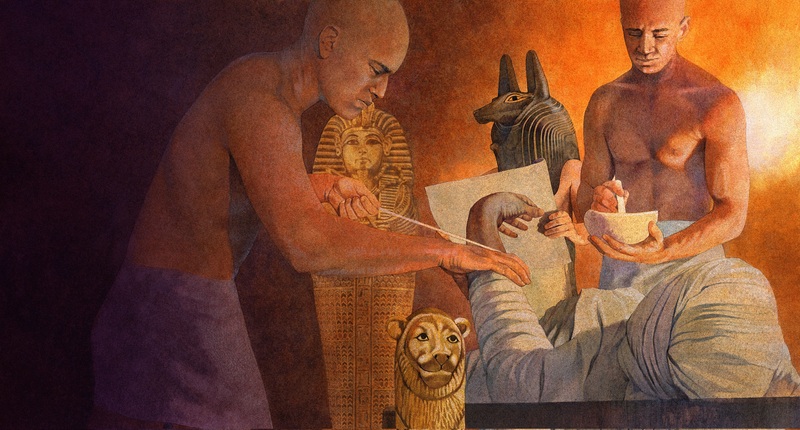 Tell the real story about Mummies. Want to try your own “mummification” activity? Bust the myths about Spiders. We’re all for festivities, but it’s also a great time of year to teach kids that the reputation spiders have earned for being “scary” is undeserved. First, have them read this myth-busting article about Spider Facts for Kids. 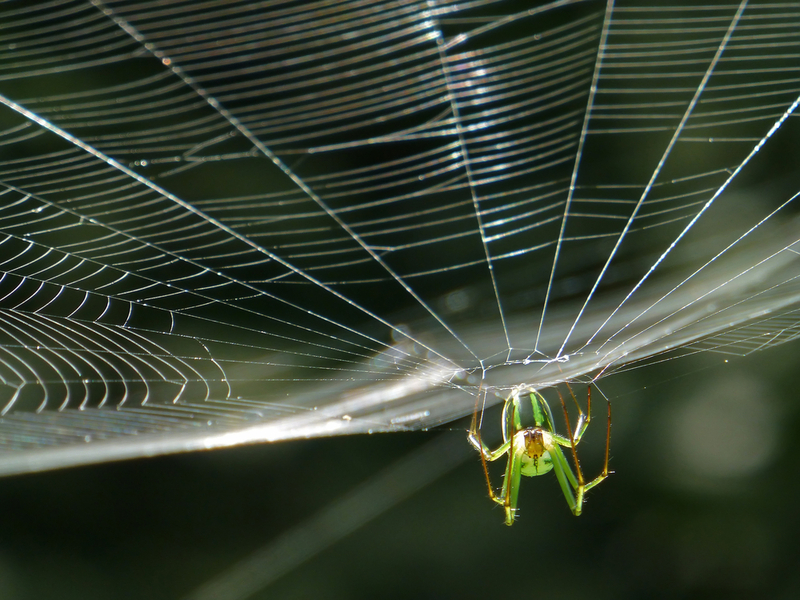 Spiders can custom-produce silk for different applications! This talent has caught the attention of materials scientists worldwide who hope to produce synthetic silk for industrial and consumer products. The tarantula got its name from an epidemic of spider bites that took place around 1370 in Taranto, Italy. People believed that performing a spinning dance called the tarantella would flush the venom from their systems. The word “tarantula” is considered an eponym, which means that the word comes from a person or thing. There are thousands of eponyms, from Ferris wheel to pickle. Have each student find three eponyms and write the derivation of each word. Then students can make up a word that comes from their own first or last name. They should write the definition of the word, explain the story behind the definition, and draw a picture to go along with the explanation. Kids can learn more in our online unit on Spiders! 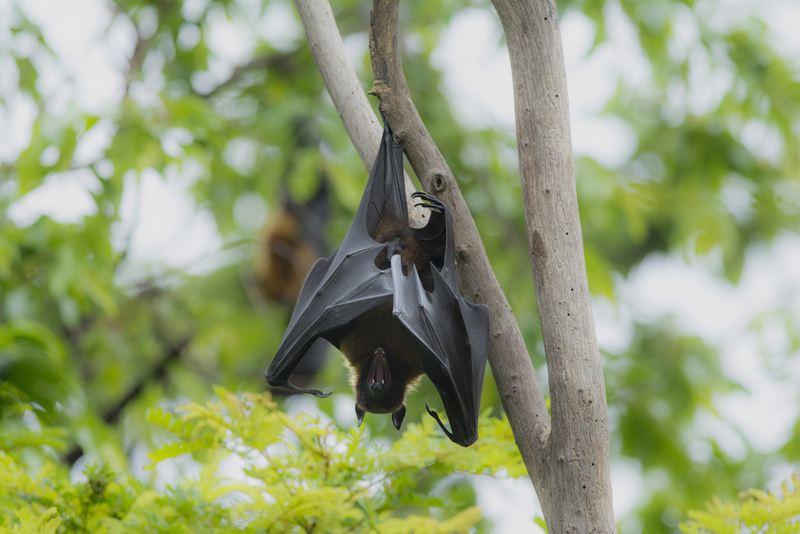 Although people often think of bats as flying rodents, they are not related to rodents at all. They belong to their own group called the Chiroptera, which means “hand-wing.” Genetically they are closer to monkeys than rodents. Share this quick read about Nature’s Spooks: Bats with your students, and they might just fall in love with these fascinating creatures. There are no blind bats. In fact, bats see very well. However, no animal can see in complete darkness, so many insect-eating bat species rely on echolocation to help them find their prey. Treat your classroom to 5 new creepy-crawly Print Titles! Bundle and save 40% on this kid-favorite 5-pack. Save 40% on this Spooky Halloween Special!